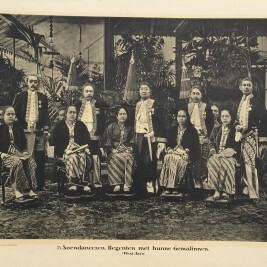 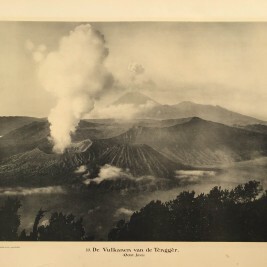 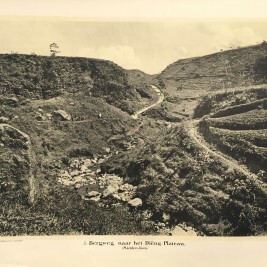 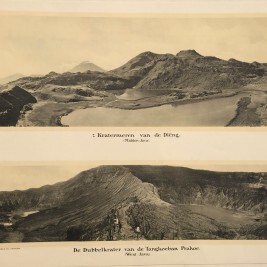 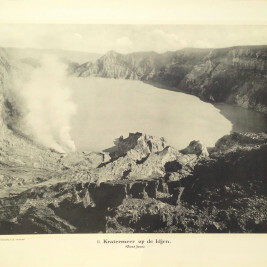 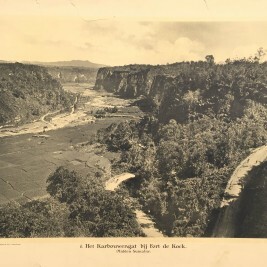 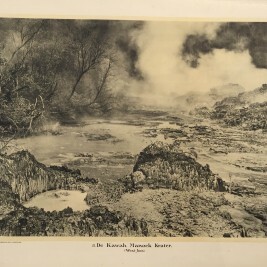 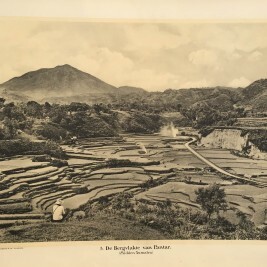 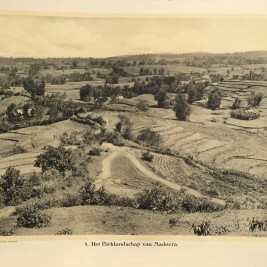 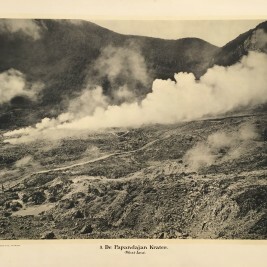 Online store offering many antique prints of Asia. 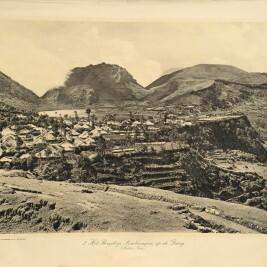 Our antique prints of Asia include prints of China, Japan, Russia, the Middle East, India, Ceylon (Sri Lanka), Indonesia and other regions of the Asian continent. 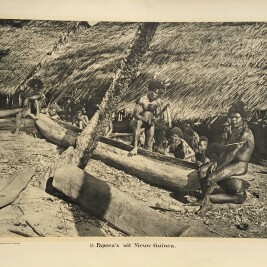 Please visit www.maps-prints.com for more antique prints of Asia.